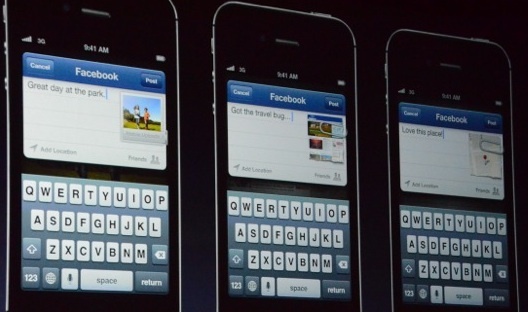 Apple just announced at WWDC 2012 that Facebook will be deeply integrated into iOS 6 including single sign-on for apps, quick sharing from Notifications, Siri integration, contact syncing, sharing buttons in the iTunes and App Stores, communication with friends from Game Center, and a public API. This stunningly comprehensive integration could see Apple and Facebook teaming up to fight off Google Android and launch more products together. Facebook will now be even more widely featured in iOS (and OS X Mountain Lion) than Twitter — a huge reversal from just a few hours ago when 140-characters was how Apple did social. 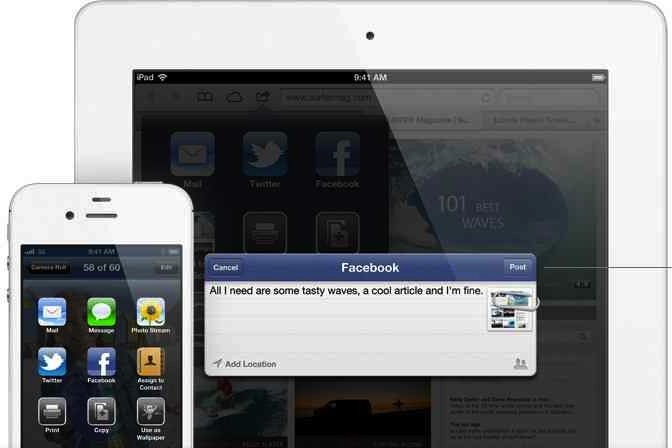 The integration that will come with this fall’s release of iOS 6 will deliver boat-loads of content to Facebook that will draw people to its news feed that it monetizes with ads. Data about App Store Likes will also be lucrative for powering ad targeting. As I detailed yesterday, since iOS apps are now Open Graph objects with Like buttons, people who’ve Liked them can be targeted with ads. Developers may be willing to pay high premiums to target ads to users of similar apps or ones by their competitors. Apple meanwhile gets a more seamless user experience where people don’t have to do tons of copying, app switching, and pasting to share with friends. It will also rake in sales from referral traffic driven by stories linking to iTunes and the App Store. Authorize Facebook in iOS 6 settings to activate all the new sharing options and always be logged in to Facebook on native mobile apps. A ‘Tap to Post” to Facebook button, as well as a “Tap to Tweet” button, are being added to the iOS notification center so you can pull down for quick access to sharing. New sharing buttons are coming to the Camera and Photos apps too. Share photos, websites, and maps locations to Facebook. Compose posts with all the content, location tags, and privacy settings you get on Facebook.com. 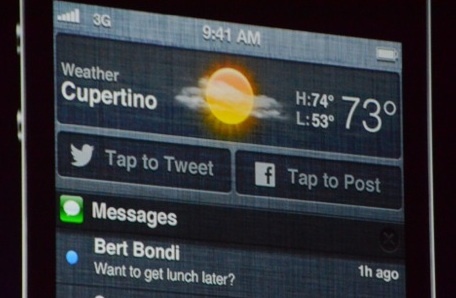 We’re still confirming whether friend tags can be added from the iOS 6 composer. Like and see which friends have Liked apps, music, movies, and TV shows in the iTunes store and App Store. 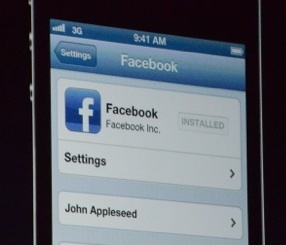 Your Facebook friend list and iOS 6 device contacts will also more closely sync’d. If a friend updates their email address or phone number on Facebook you contact file for them will update too. Earlier today Apple announced that Siri is gaining the ability to open apps, and soon it will let you dictate Facebook posts too. 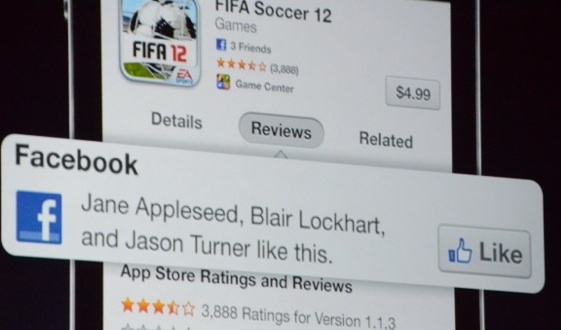 You’ll also be able to “talk smack” to your Facebook friends from the Game Center. And thanks to a public API for building on Facebook, third-party developers will be able to create new ways for us to share with the world’s most popular social network. Developers are already hounding me for what this API will allow, and we’ve reached out to Facebook and Apple and will post here as soon as we know. What’s Next For Apple + Facebook? 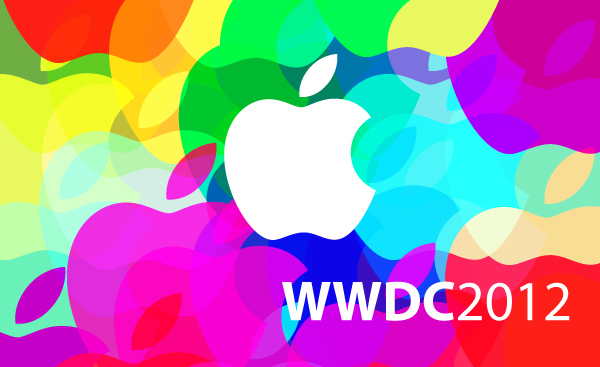 The announcement follows Apple CEO Tim Cook telling the D10 crowd to “stay tuned” for a new collaboration with Facebook, and confirms early reports from TechCrunch’s MG Siegler of the integration. It represents a thawing of cold relations between Apple and Facebook that worsened when Facebook was pulled out of iOS 4 at the last minute. Baking Facebook into iOS could just be a limited integration, the way Twitter was added as a native sharing option in iOS 5 last year. Still, it could result in a big boost in Facebook usage like the 3x increase in sign ups the iOS 5 integration gave Twitter. 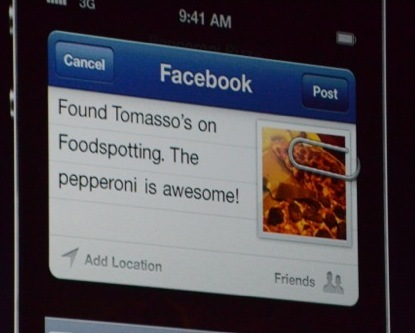 Facebook’s insertion into iOS was deeper than expected, though, reaching not just sharing but Siri and notifications. A year later, the only other Twitter integration that’s emerged is its presence in the new Safari sharing button along with Facebook, and the “Tweet Sheet” and tweet composer alongside Facebook alerts and a post composer in the new OS X Mountain Lion notifications. With iOS 6 getting drenched with Facebook, it seem more likely that this could be the start of stronger ties between Cook and Zuckerberg’s companies, which could serve to beat back their mutual competitor Google. Facebook is now the favored social network for Apple, as it’s present everywhere Twitter is in iOS and OS X, but with contact syncing as an exclusive integration. Maybe Facebook won’t have to build a phone right away now that it so abundantly available from the premier mobile operating system. 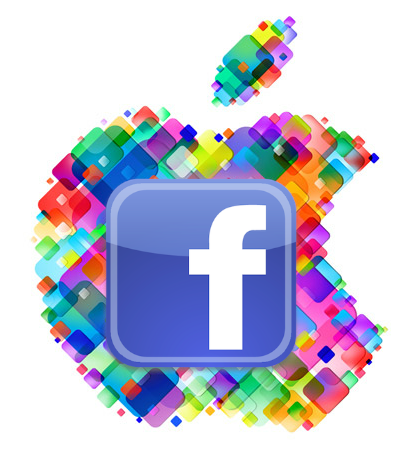 Apple and Facebook could continue collaborating in a value exchange where Apple gets a better user experience and enhanced virality while Facebook gets more sharing hooks that shuttle content into the news feed. Apple has spent years focusing on hardware and content stores, and proved with Ping that social is not its best suit. But now with Facebook and Twitter everywhere iOS users could need them and signs of social creeping into OS X, Apple may be satisfied borrowing the social graph rather than building it.